Members of the Dendrobatidae family, the colorful poison dart frogs have a toxin that is capable of killing 10 humans at once. Weighing about 1.5 tons, a water buffalo could attack and kill anyone given its strength and deadly horns. In fact in Africa it killed more humans than animals. 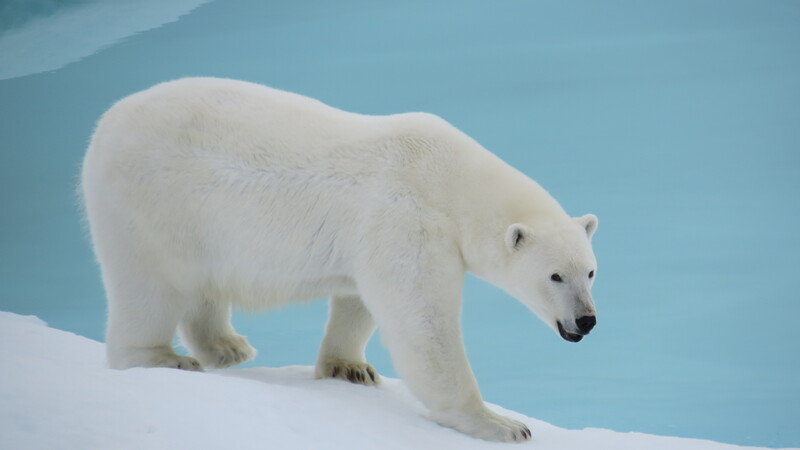 Polar bears are among the top animal predators. They belong to a unique group of animal predators that don’t fear humans. Elephants may look friendly but they can also pose danger. These mammals can weigh up to 16 tons. The saltwater crocodile is considered largest of the living reptiles. It can grow up to 17 feet and can attack humans especially if threatened. In Tanzania, lions are not only among top predators; they are also known for attacking humans. Living in coastal water, the great white shark is more fearful than we’ve seen in movies. Human attacks are normal among these leading marine predators. Swimming becomes deadly when box jellyfish are around. Their toxin attacks the heart and the nervous system. Its tentacle is said to contain toxin that can kill up to 50 humans. 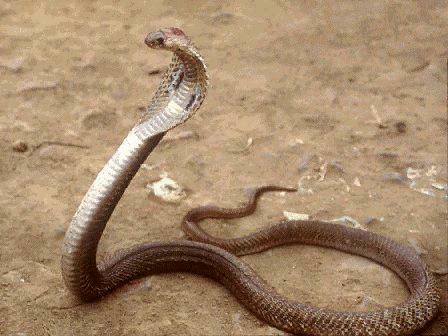 The Asian cobra is famous for being one of the most venomous snakes in the world. They are responsible for 50 human deaths each year from snakebites. They may look harmless but mosquitoes can be as deadly as with the top predators. They are accountable for over 2 million human deaths per year.